Toyota Motor North America (TMNA), Toyota Motor’s affiliated corporation in North America, announced on March 15, 2019 that it would invest $750 million in five US vehicle and power train plants. TMNA intends to expand local production of automobiles, including motor cars and engine vehicles. The investment will create about 600 new jobs.  TMNA will begin to manufacture Lexus “ES” hybrid vehicle in May 2019 at Toyota Motor Manufacturing Kentucky (TMNK). TMNA also plans to start manufacturing hybrid cars of US best-seller SUV “RAV4” from January 2020. 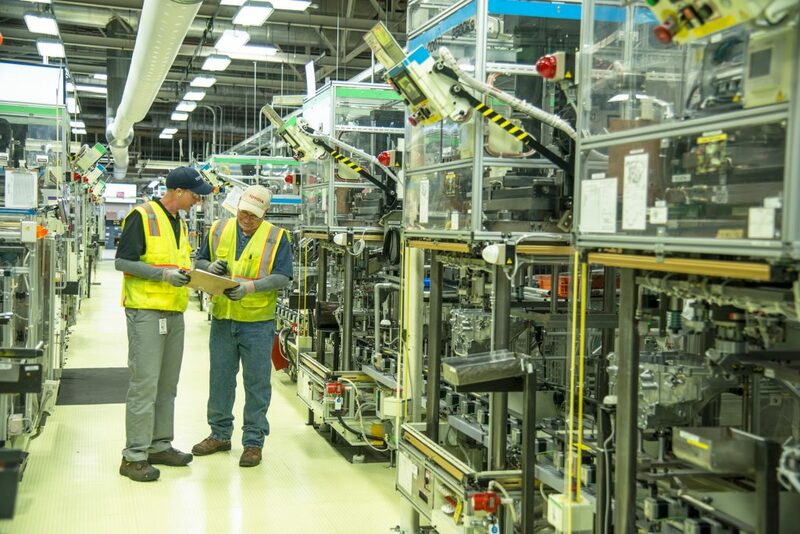 The production number of “transaxle”, core component of transmissions for hybrid vehicles will be increased to 120,000 per year from 2021 in power train plant, Toyota Motor Manufacturing West Virginia(TMMWV, photo). TMNA will begin producing 120,000 unit of transaxle units from 2020, and this investment will increase annual production capacity to 240,000 units from 2021 . Toyota Motor announced in 2017 that it would invest $10 billion in five years by 2021. Toyota Motor has been actively promoting capital investment in partnership with Mazda Motor in North America in two years since the 2017 announcement. Toyota Motor’s five-year total investment by 2021 is expected to expand to $ 13 billion, an increase of 30% compared to previous ratio.